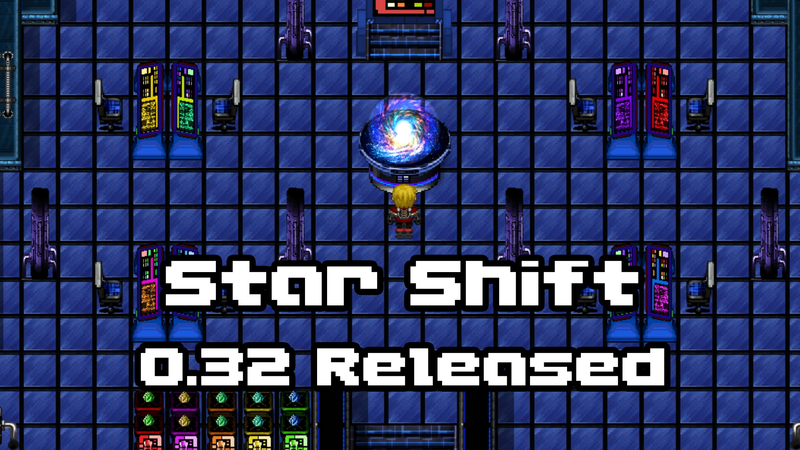 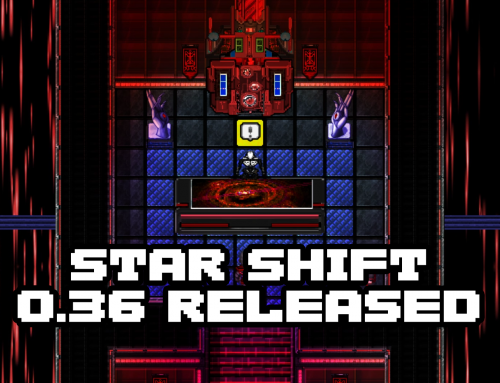 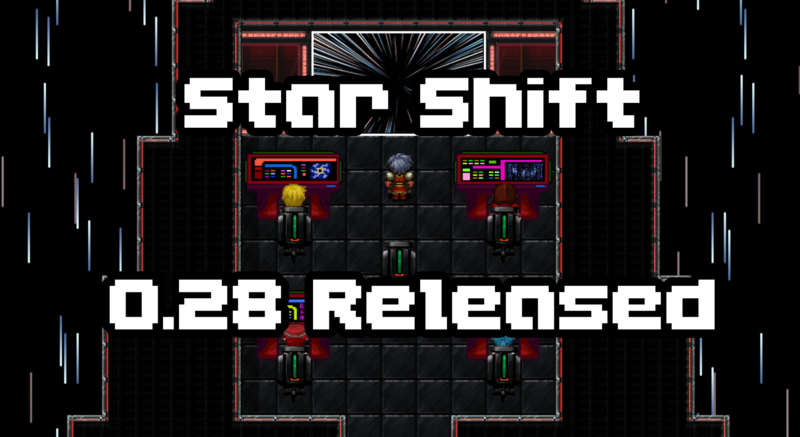 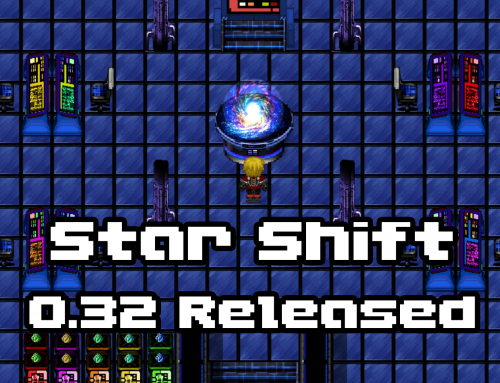 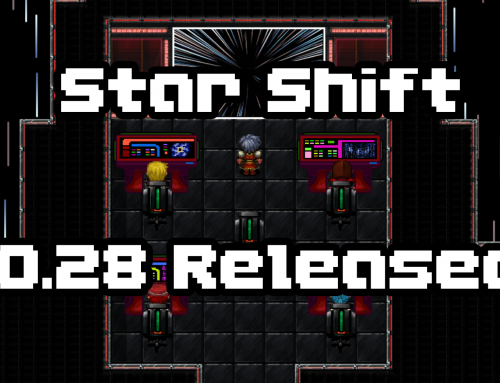 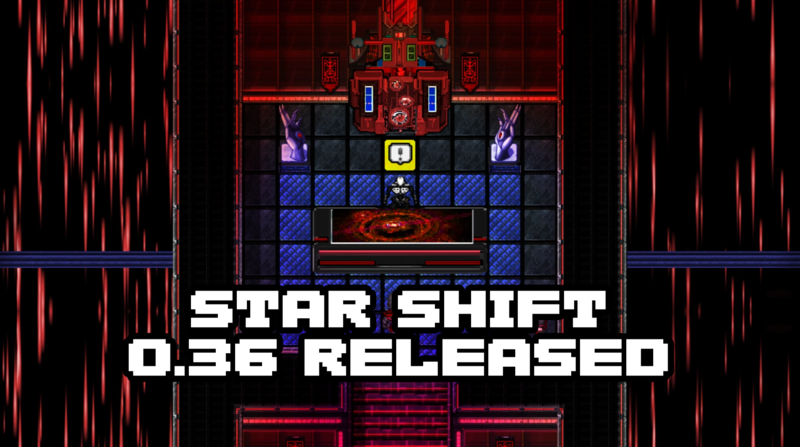 Star-Shift has been updated to version 0.25. 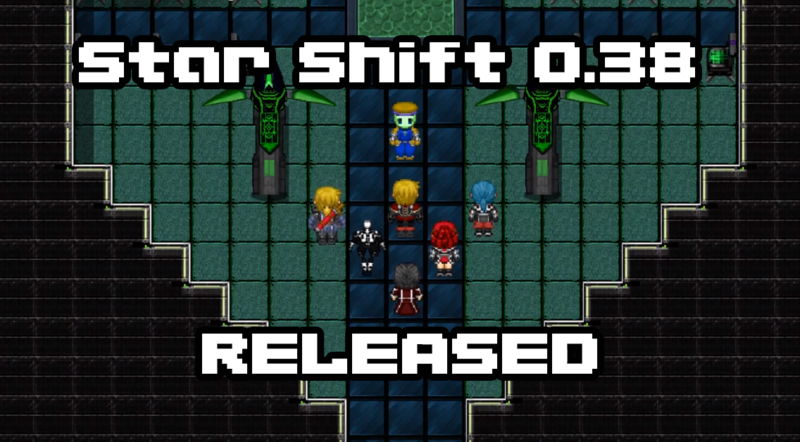 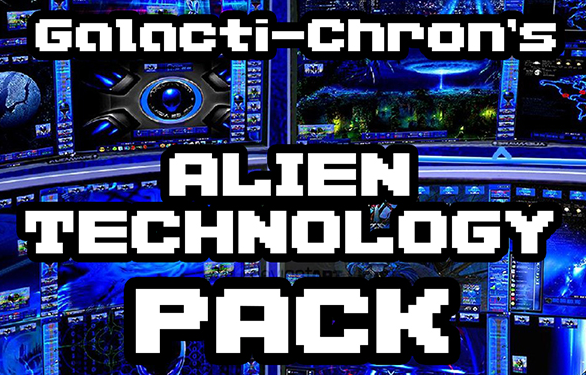 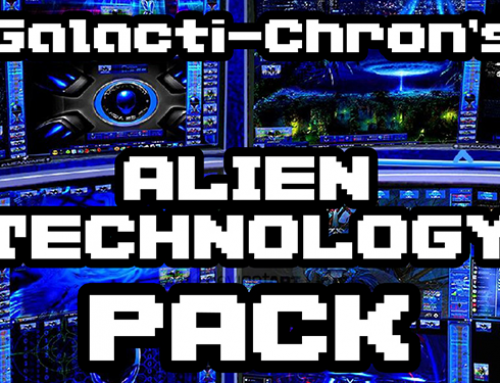 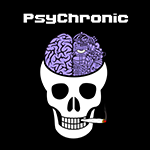 This update adds many fixes to the core gameplay of the game as well as aims to clean up the early gameplay and story. 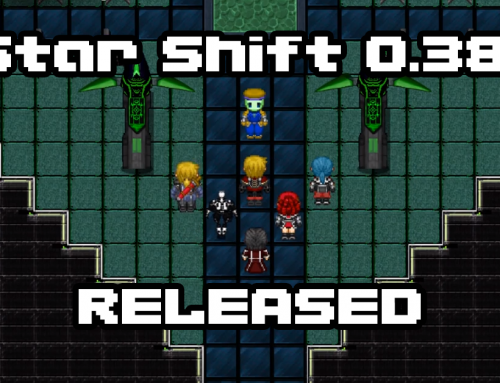 Fixed lag created from dynamic lighting.